Bringing a new child into the world is a remarkable experience. A new baby holds hopes and dreams of future love and family. Oh, the first steps, first words, first strides to independence and loving them through hardship and joy. We daydream about endless cuddles and that grand open armed joyful run towards you when you come home from work as they gleefully yell MOMMY!!!! But first.....the pregnancy. The reality is that a pregnant mommy to be is often tired and sore and uncomfortable. The body goes through significant changes as baby grows perfectly inside of a safe, warm, nutrient filled environment. We want to make sure that mommy-to-be is as relaxed and healthy as possible to give baby the best possible growing environment and entrance into the world. 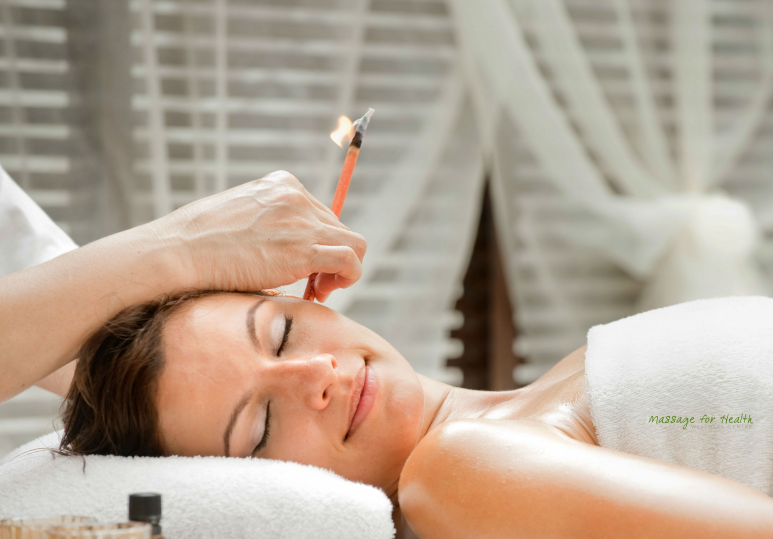 A massage is a gentle, relaxing and professional way to offer your body some relief. A significant number of pregnant women speak of specific discomfort including; shoulder pain, hip pain, carpel tunnel syndrome, foot pain/swelling and headaches. Every pregnant lady knows that each Trimester of Pregnancy comes with its own challenges. The following is a list of some known benefits from receiving a Pregnancy Massage. What can you expect from a Pregnancy Massage? 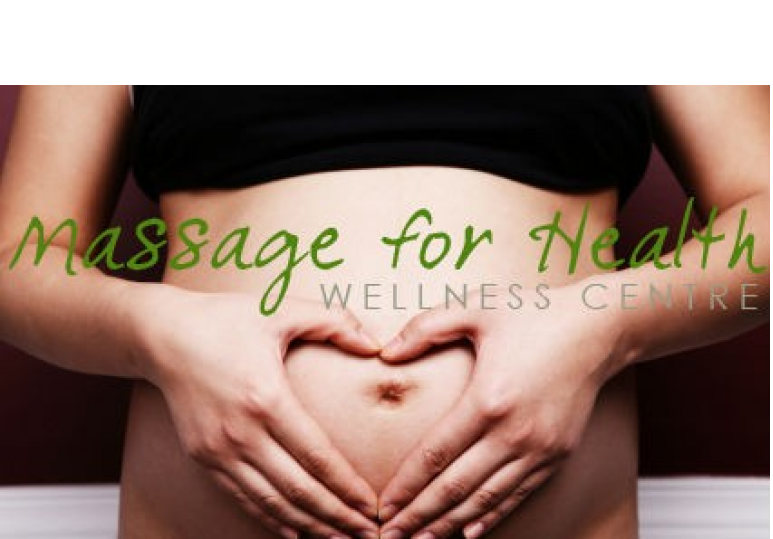 The first step is to make a phone call to a professional Clinic that provides Pregnancy Massage, like the Massage For Health Clinic in Calgary. Their friendly staff will help find an appointment time that works with your lifestyle and a registered massage therapist that can provide you exceptional service. On the day of your appointment, you will walk though the Clinic's welcoming entrance to a calm, relaxing environment. Your Massage room will provide you with privacy and comfort. Your registered massage therapist will ask you a series of helpful questions to ensure you have the safest most beneficial and relaxing massage possible. The Pregnancy Massage table is equipped with a place for your growing belly and various towels and pillows to assist your body position as you are massaged. It is important that your Pregnancy Massage is not painful and promotes feelings of well-being and calm. The room will be a comfortable, enjoyable temperature so all you have to do is lay back and enjoy knowing that you and baby are in good hands. Your massage therapist wants to ensure that the expecting mother's comfort and care is felt to be the utmost priority. We know that you can't wait to meet your bundle of joy. Let us be part of this beautiful pregnancy process by providing you with a wonderful massage. 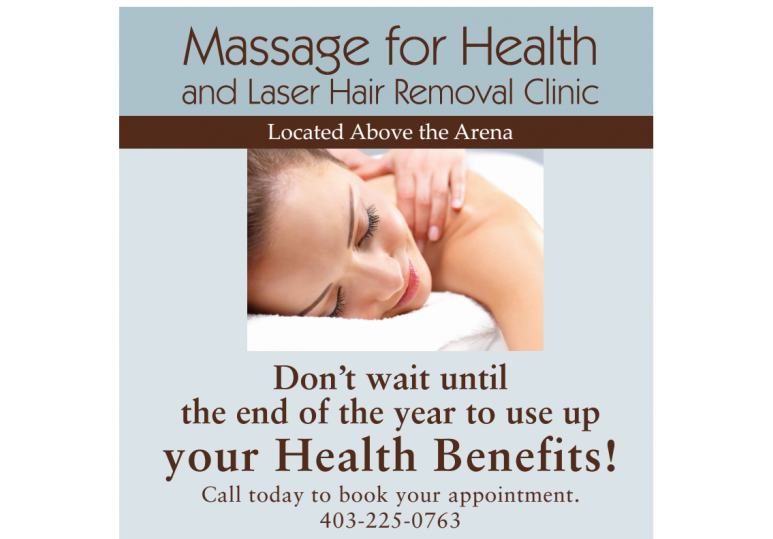 Call the Massage For Health Clinic today @ 403-225-0763.